“Bridging Blockchains & Empowering the New digital Economy” was discussed by Noah Maizels Global Marketing Manager of Wanchain. 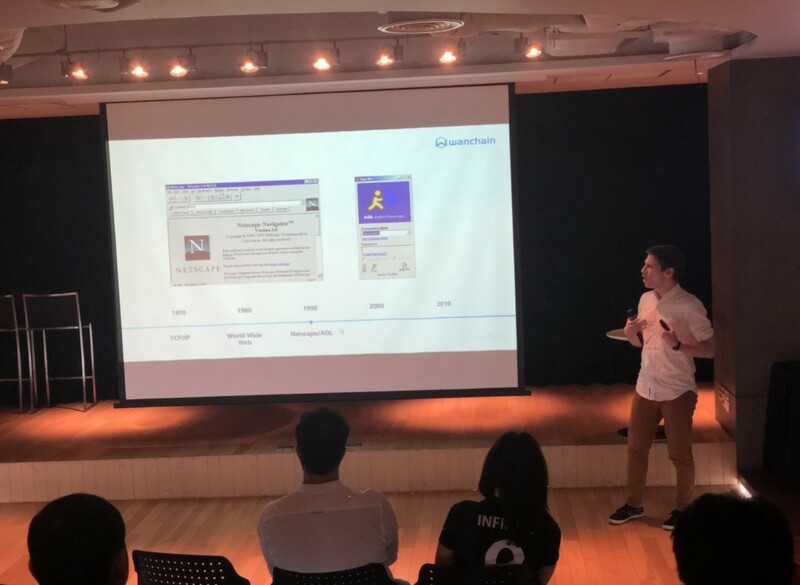 Noah talked about the need for a project like of Wanchain in connecting all different blockchain, cryptocurrencies, and smart contract platforms. Research into cross chain technology began in 2016, and the Wanchain mainnet went online in 2018. In its current state, Wanchain supports cross chain transactions for Ethereum and a number of ERC20 tokens including Maker, DAI, Loopring, IDEX’s Aura, BTC and more. Support for more ERC20 tokens is continually being added, and Wanchain is currently working to support other major public chains as well. Wanchain has created an East-West bridge to connect the world’s biggest crypto markets to advance “global blockchain”.